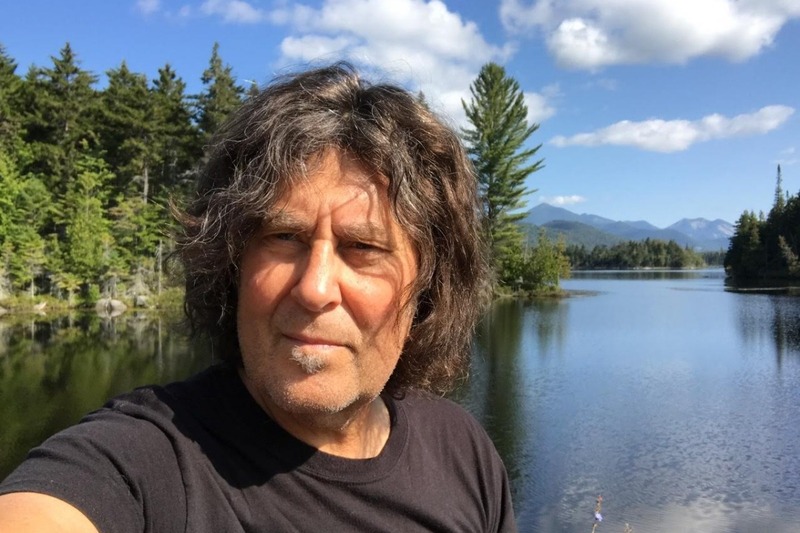 My name is Dan Snyder, I am a musician and photographer and I was diagnosed with stage 3 prostate cancer in 2015. I am raising funds for important prostate cancer research for Dana Farber Cancer Institute that can potentially help all men with prostate cancer. 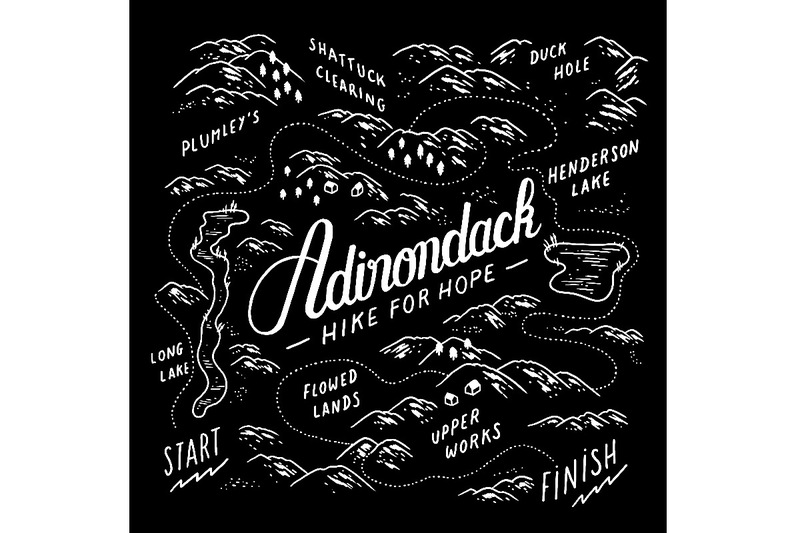 I live in the Adirondacks, and Adirondack Hike for Hope raises funds right now for a project called the Metastatic Prostate Cancer Project. The goal is to raise awareness about prostate cancer, the second biggest killer on men in the US and to get men with prostate cancer to register with the project with a simple saliva swab. First of all - THANK YOU to the donors via the Dana Farber/Jimmy Fund page that was in place before this could be put up on GoFundMe - we raised over $1,900 thanks to your generous contribution. You will be receiving your thank you reward in the mail! 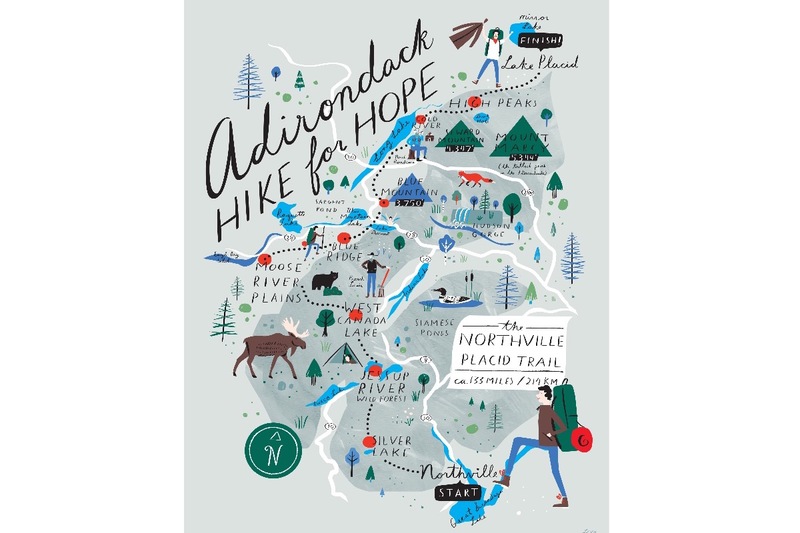 I hiked the 134 mile long Northville Placid Trail in August 2016 for the launch and undertook another 45 mile hike in August of 2018 in Lapland, Sweden and an additional 50 mile hike in the Adirondacks in September to raise funds for Adirondack Hike for Hope. To find out more please visit the website and find information and helpful links. The Metastatic Prostate Cancer Project is a nationwide genomic research study for men with advanced or metastatic prostate cancer that wants to generate the most comprehensive genetic database that will be shared with the entire research community - to accelerate important and potentially lifesaving discoveries. The research team is lead by my oncologist Dr. Eliezer Van Allen at Dana Farber Cancer Institute in Boston. The fundraising is ongoing with no defined end date. We will send you a reward for supporting the project - all original artwork created by the renowned artists of Snyder New York. Donation of 100 dollars - Jill De Haan poster 16 x 20 inches, inkjet print. Donation of 100 dollars - Libby VanderPloeg poster 16 x 20 inches, inkjet print. Donation of 50 dollars - black t-shirt with art by Laurène Boglio (specify if you want Mens Large or Medium or Women's Large), black with white print. This important research for Metastatic Prostate Research Project will benefit all prostate cancer patients now and in the future. Genomic research is an important part of saving lives and finding new treatments for a disease that is very common yet is surrounded by many misconceptions. One common misconception is that it is always easy to treat and that it is "the good" cancer. This is not the case for the almost 30,000 patients that die every year from prostate cancer, so the fight must go on to raise awareness. A podcast called Cancer Confidential with Dan Snyder will be on the website in the middle of November. In it I talk with my oncologist, my old friend who also has prostate cancer, my wife and other guests. There will also be a longer interview with me as well, talking about my journey with cancer. 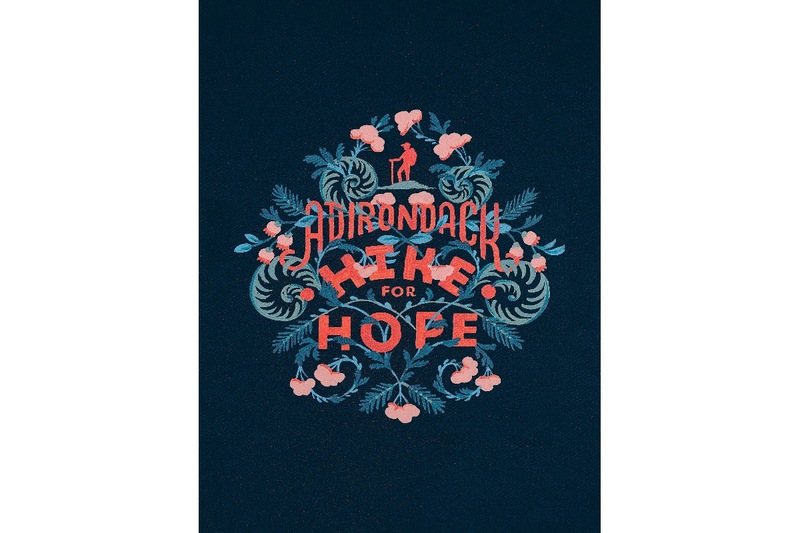 In 2016 when Adirondack Hike for Hope was funded we raised almost $12,000 for a study about the positive impact of exercise on patients undergoing radiation and androgen deprivation therapy as part of their treatment for prostate cancer, led by Dr. Paul Nguyen at Brigham and Women’s Hospital in Boston.